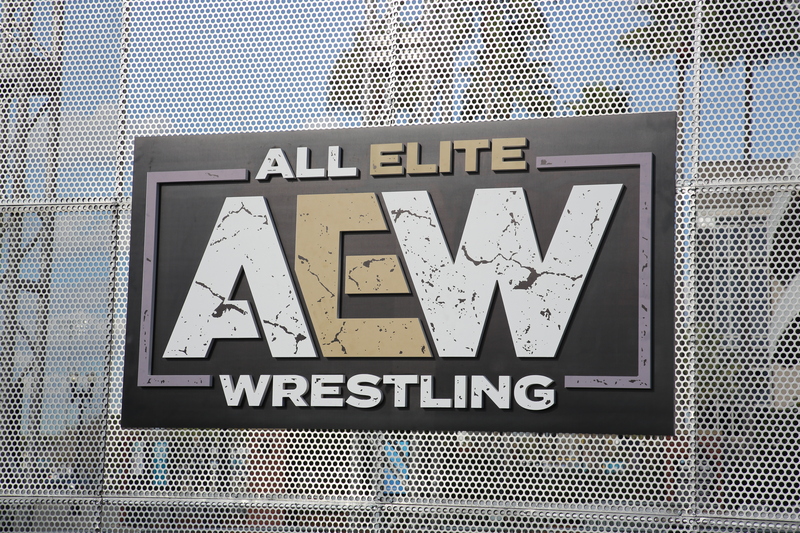 “I think Kenny ends up at AEW with his buddies. Same reason he’s comfortable there, he’s worked with these guys, he’ll have everybody’s ear for creative. He’ll have a voice. A very prominent voice, especially as it relates to his storylines and his angles which if you go back to the old days in the booker and the territory, the bookers always allowed (and encouraged, by the way) their top guys to be involved in the booking of their angles, their storylines. 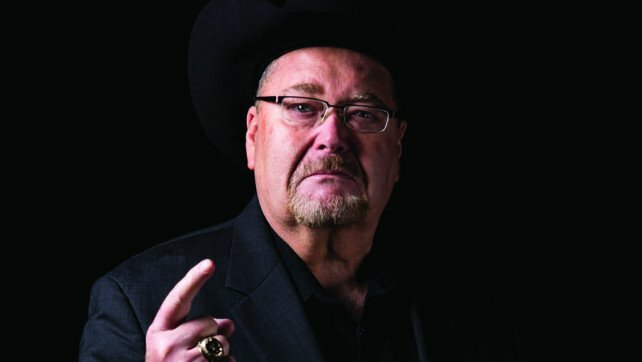 And you ask ‘Cowboy’ Bill Watts, ‘why you give these guys so much autonomy? ‘Because,’ he says, ‘I want them to have skin the game. I want them to feel apart of the process because they’ll give us a better effort to make sure that it is played out in that way.’ So Watts knew the wrestler ego, and so you feed the ego by letting them be involved in creative because now they’re more committed to make sure that their creative is successful. I got no problem with that. To hear all of the above and more, including a discussion with Pro Wrestling Sheet‘s Ryan Satin, you can subscribe to The Ross Report by going here.